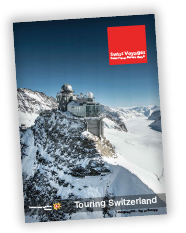 Swiss Voyages - a marketing brand of Swiss Travel Bureau GmbH is a Switzerland based Destination Management Company specializing in incoming tours into Switzerland from all over the world. 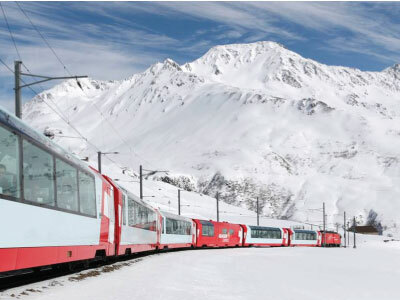 Our team of Switzerland Specialists have the local expertise and the knowledge to offer superior destination management services to our worldwide customers. 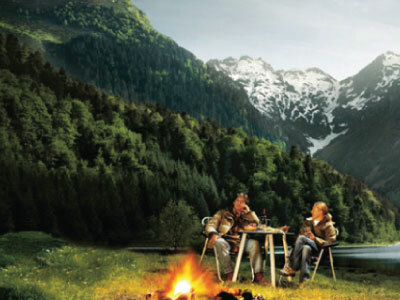 See what people are traveling for, in switzerland. 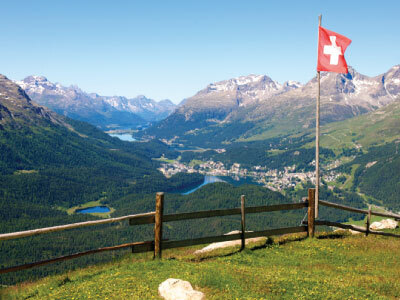 Checkout Most Popular Holiday Packages for EUROPE & SWITZERLAND ! !